Specifically posts Part1&2 in this series focus on deploying vRealize Automation (vRA). 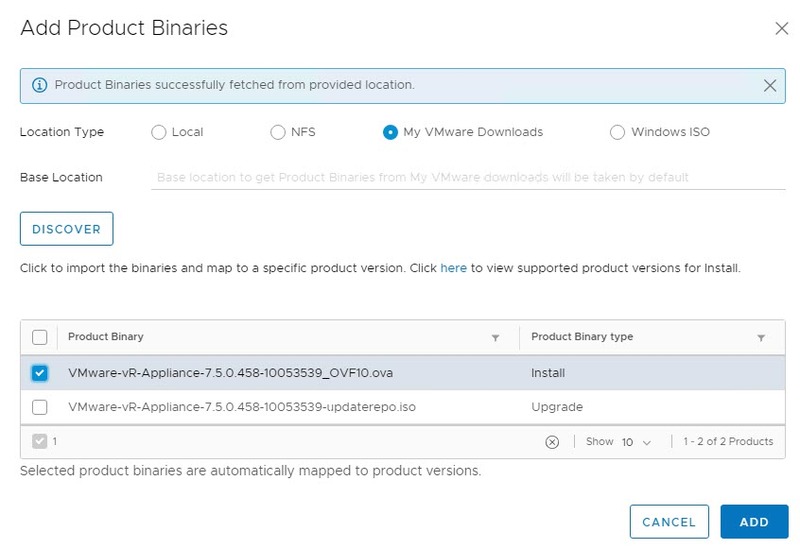 Note: ensure ‘My VMware’ creds are entered successfully and list of available products are being displayed. Now that we have the required bits upload we can begin the vRA install. But before doing so disbale the seoncd leg of the vra vip, edit nsxautolb, edit pools, disable second leg of each pool, run show pool statitics and confirma t least one leg is up. Note: An environment can contain only one instance of each supported vRealize Suite product. 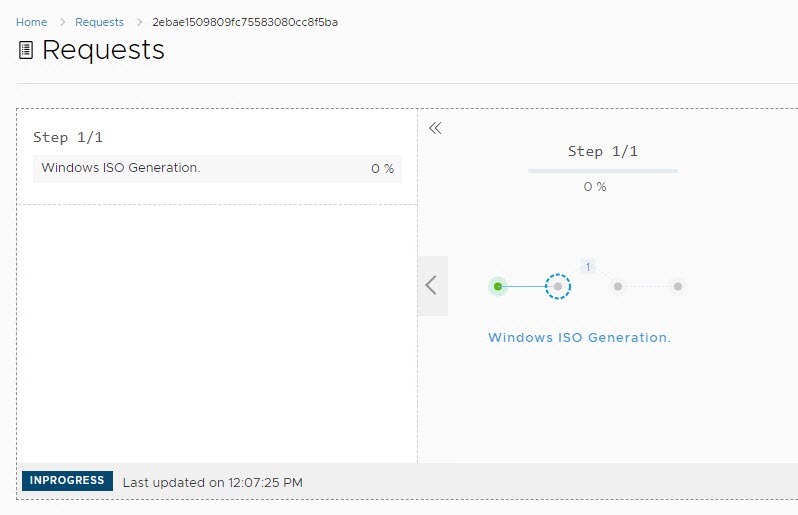 Accept the EULA and enter a vRealize suite license. 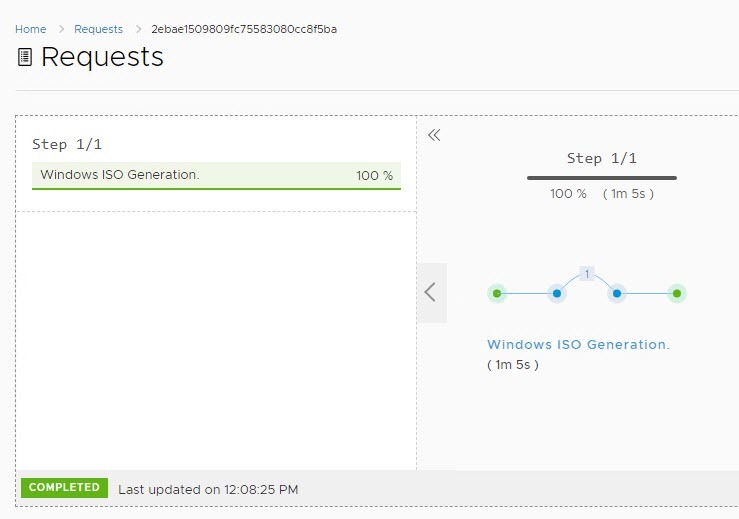 In this example we chose the ISO option for deploying the IaaS VMs as per mapping a valid windows ISO image previously completed above. 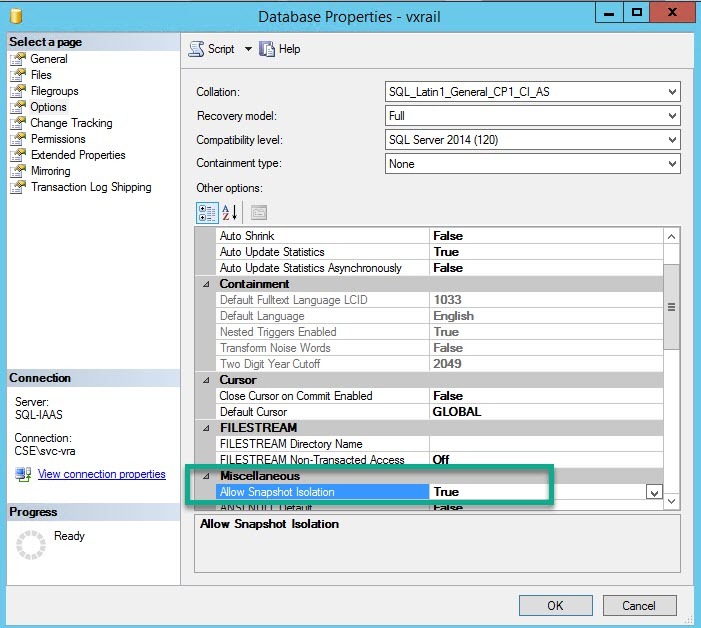 Note: Post install re-enable the NSX LB second leg.